Between the new job, the wedding, and the house hunt, I’ve been falling behind in…well…everything else. I did remember to mail my taxes, though, so hooray for that. (Thanks for the reminder texts, Mom.) Midst the madness, I’ve been itching for some craft time. After all, it has been months since I glued my hand to a project. That’s why I was so excited when I got an email from Schnarr’s Hardware. 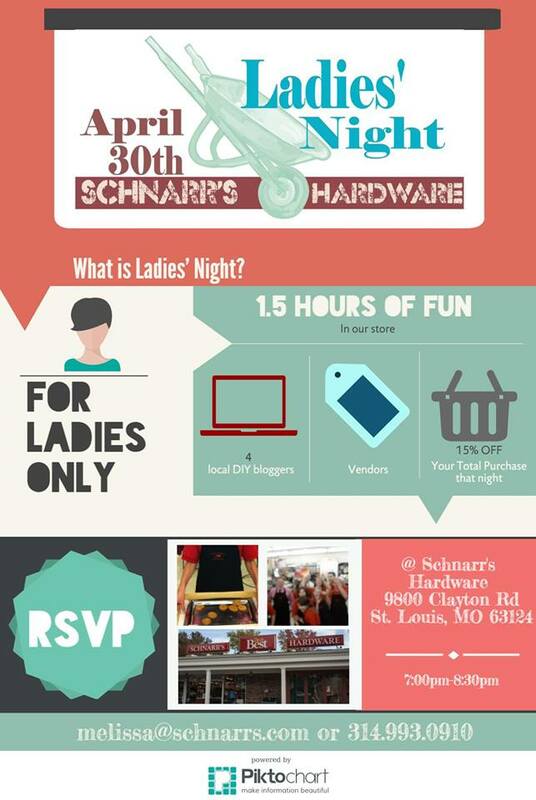 Schnarr’s Hardware, a shop known throughout St. Louis for its exceptional customer service, recently invited me to be one of the featured DIY bloggers at its upcoming Ladies’ Night event. 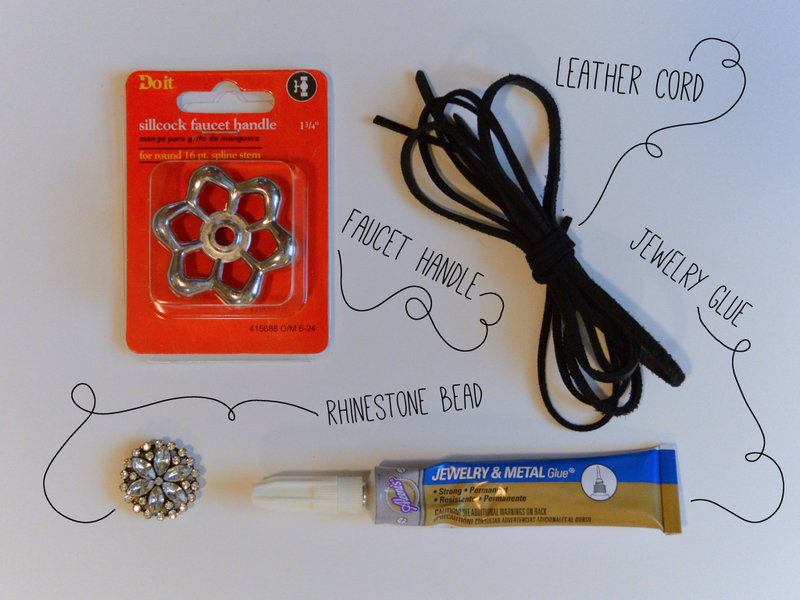 Between now and the April 30th event, I’ll be sharing some of my favorite jewelry DIYs featuring hardware store items. I recently stopped by Schnarr’s to grab a few parts, and can’t wait to show you all the fun things you can make with household items. Up first? 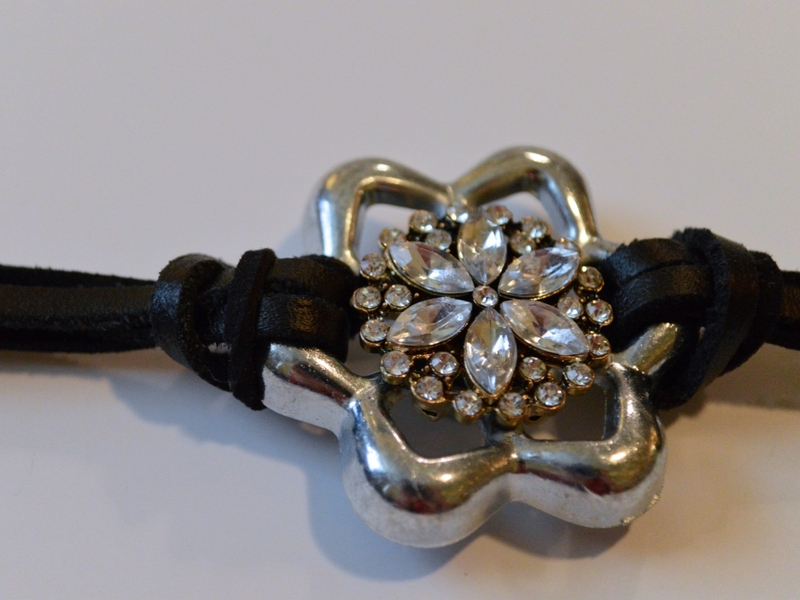 A bracelet made from a faucet handle. *I used about 62 inches of leather cord. Leave extra on each edge to avoid cutting it too short. This assortment of supplies should only cost you a few dollars. Before you head to the store, try looking around your house. The bead was left over from a different project, and the cord came off a destroyed moccasin. Cut the leather cord into four strips. Taking two at a time, loop them through the edges of the faucet handle. 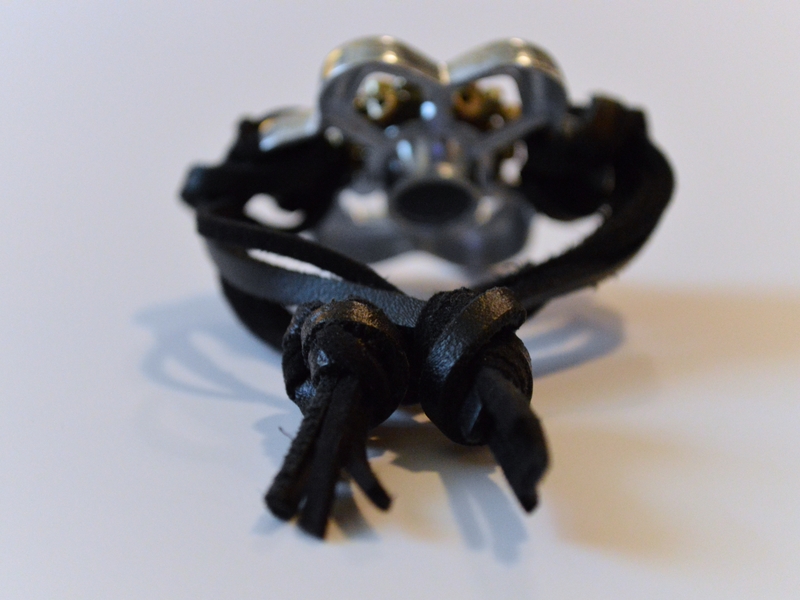 Tie the ends into knots, making it the right size for your wrist with enough slack to let the knots overlap slightly. 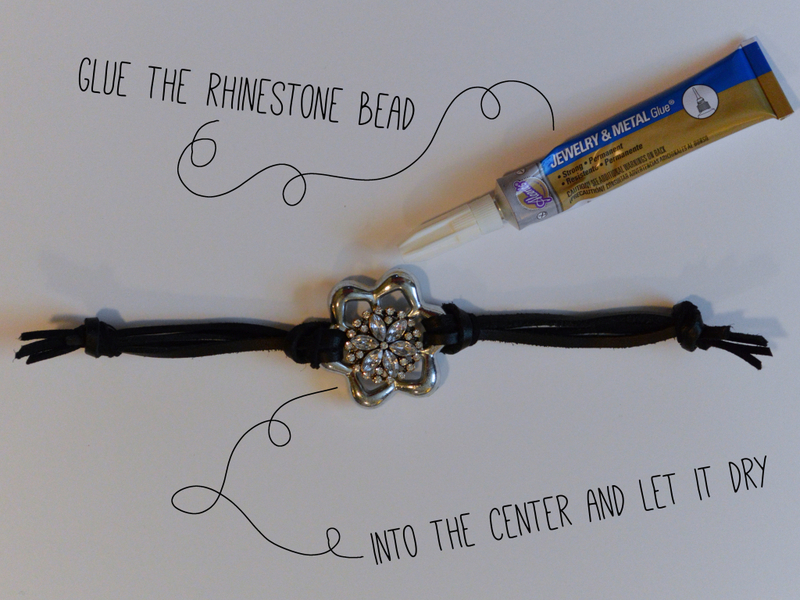 Glue the rhinestone bead into the middle of the faucet handle, and let it dry. 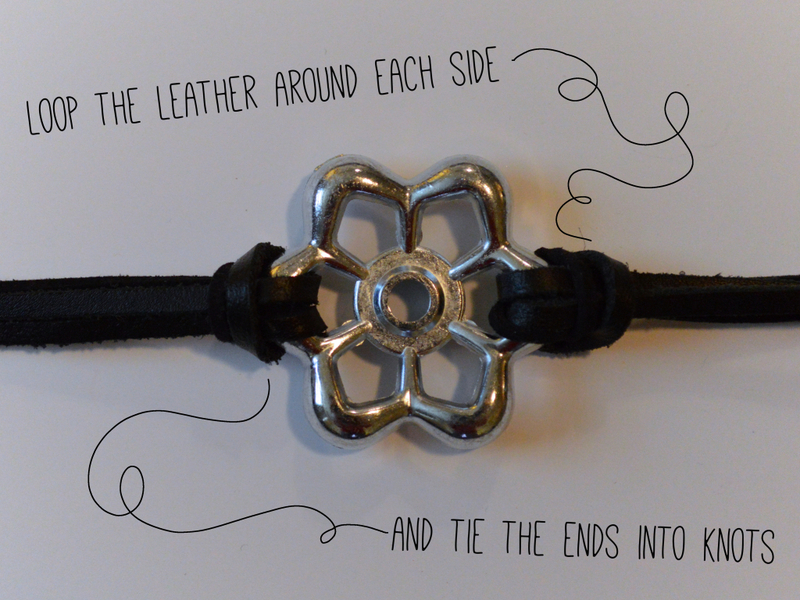 Slip one knot between the cords from the other side, and ta-da! You have a unique bracelet for only a few dollars and less than five minutes of work. 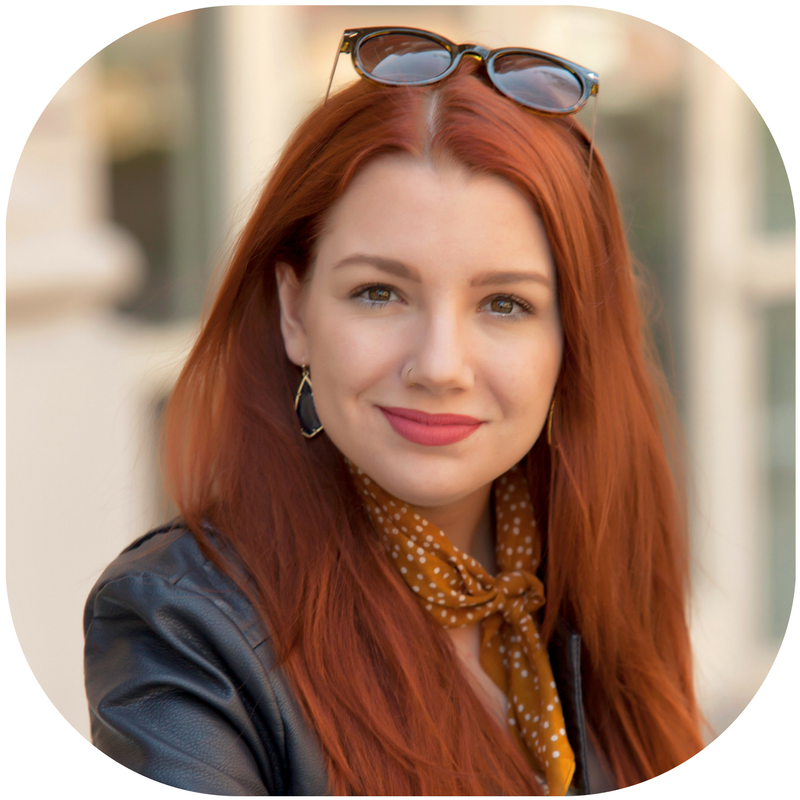 Not to tell ya what to do, but if you liked that DIY project, you will totally absolutely love the upcoming Ladies’ Night event. 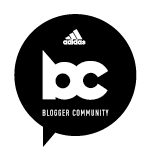 Discounts! 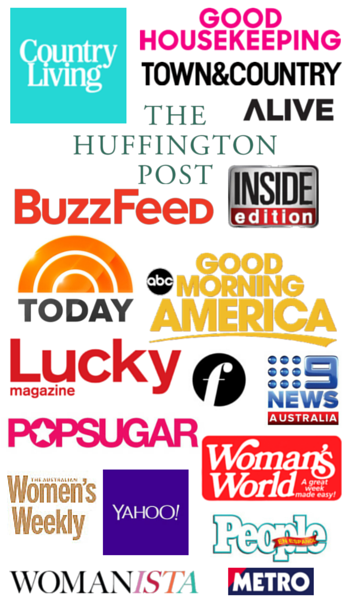 DIYs! A date with the gals! 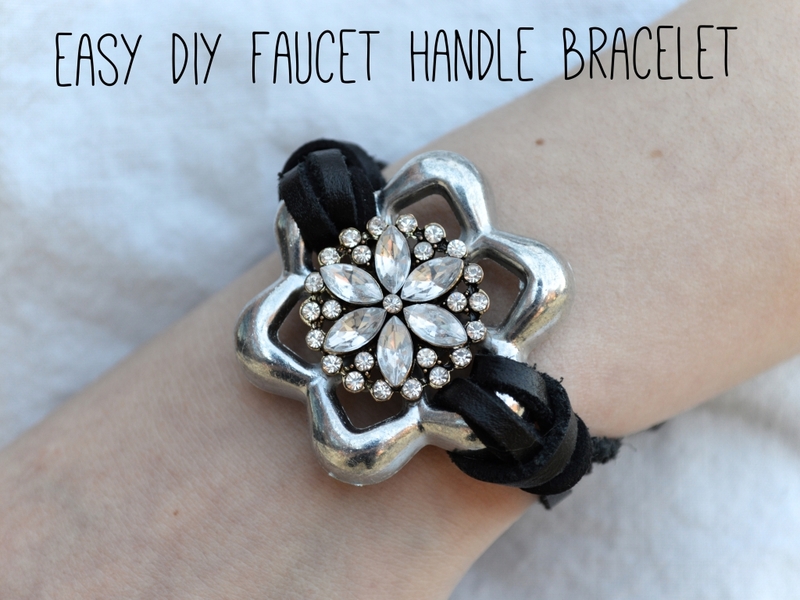 I liked the faucet bracelet, it’s seems easy to do, I am to try it. Thank you for you tutorials.